These veggie burgers are for the times when an elegant salad won't hit the spot. Like right now this second. Republican Darrell Issa of California was 2012's richest member of Congress, worth at least $355 million. A handful of people who weren't supposed to be driving picked the wrong place to get behind the wheel of a car. The San Jose Sharks on Tuesday revealed new home and road sweaters for the 2013-2014 season. 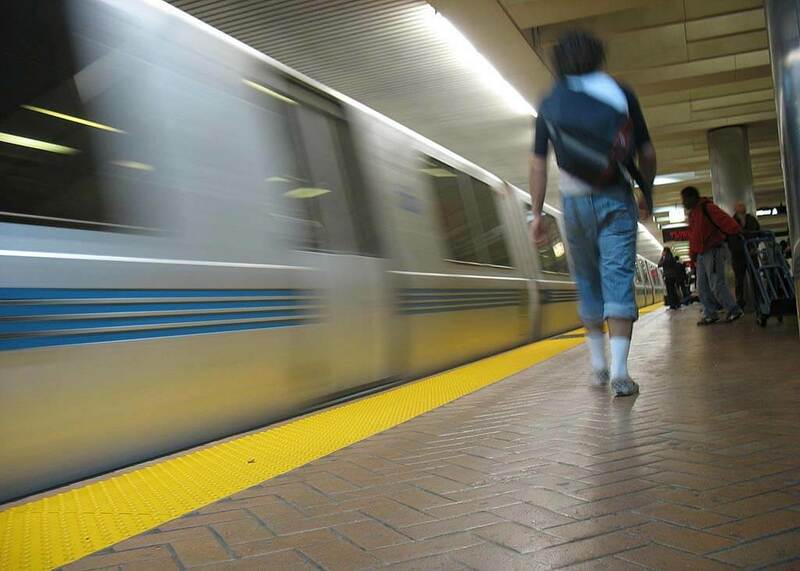 24-hour BART hopes to ease the pain of a scheduled six-day Bay Bridge closure over Labor Day weekend.